The United Nations is yet to release the definitive figures on this matter, but there cannot be many countries with a higher per capita average of hours spent smiling each day than Sri Lanka. At the risk of ethnic stereotyping, they are a happy bunch. 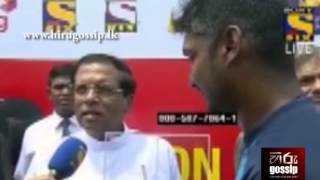 Not Rangana Herath, though, at least not when he’s bowling. At least not when I was fielding to his bowling. 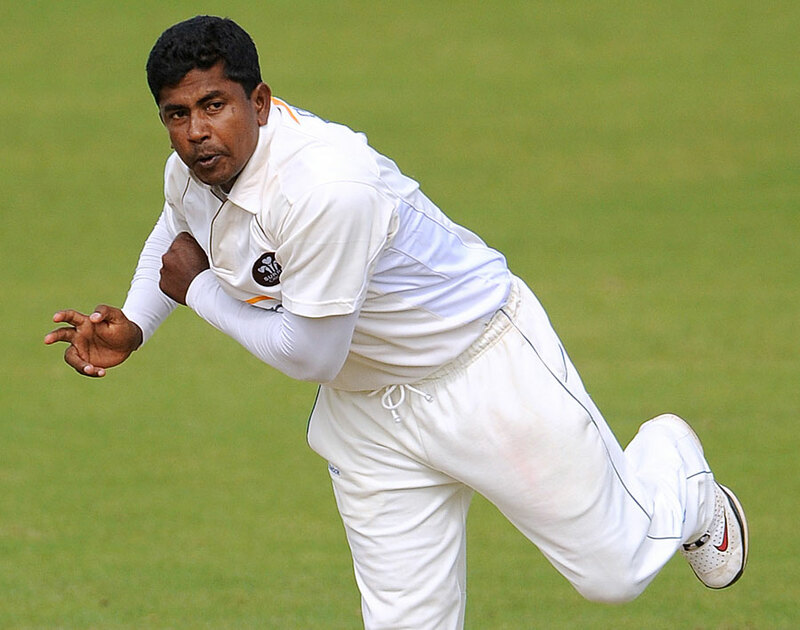 If you were to manufacture a range of international-cricketer teddy bears, Herath Mudiyanselage Rangana Keerthi Bandara Herath would surely be the biggest seller. But don’t let those cartoonishly cute and pudgy contours fool you. Herath’s on-field manner is that of a prickly, pernickety upcountry bureaucrat, who, for his own barely acknowledged pleasure, is going to keep you occupied for hours doing something of little consequence. Just business, see. Vernon Tissera while at work on his Sangakkara portrait which will be presented to the legendary Sri Lankan cricketer in Australia this December. 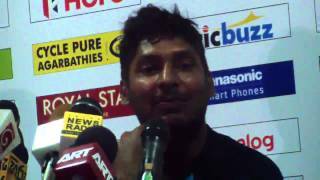 There was a host of accolades presented to Kumar Sangakkara the day, August 24, 2015, the renowned Sri Lanka cricketer bid adieu to the international arena. A piece of remarkable painting shown to Sangakkara that day was in a way a silent ‘payback’ to an innings that gave all Sri Lankans an added prestige. This art, portraying a momentous cover-drive in the background of an iconic ‘Smiling Sanga’, is to be presented to this legend at a ceremony, end of this year in Melbourne by a remarkable Lankan migrant artist named Vernon Tissera. Read the rest of this entry ? Pic from AFP Yehali, Kumari, Kumar & Kshema Sangakkara, with the young ones –Pic from AFP Read the rest of this entry ? 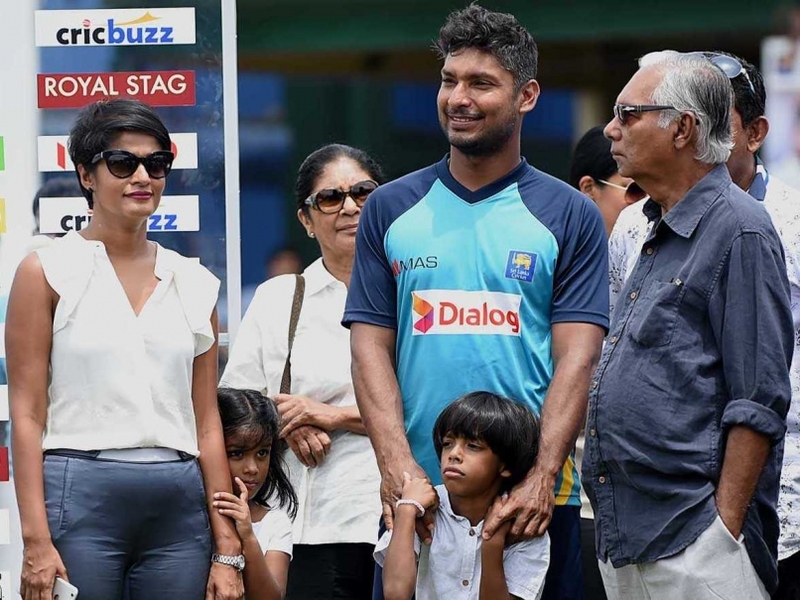 President Maithripala Sirisena offered the post of Sri Lanka’s High Commissioner in the United Kingdom to retiring cricketing legend Kumar Sangakkara.The President made the offer speaking at the farewell ceremony held at the end of the second test match against India in Colombo yesterday. 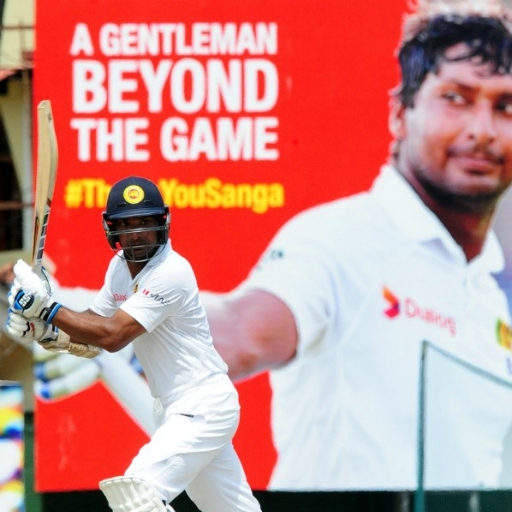 Sangakkara is described as one of the “most polished and prudent of batsmen” in cricket. Along with AB de Villiers, he has dominated the number one spot in the ICC Test batting rankings over the past decade. 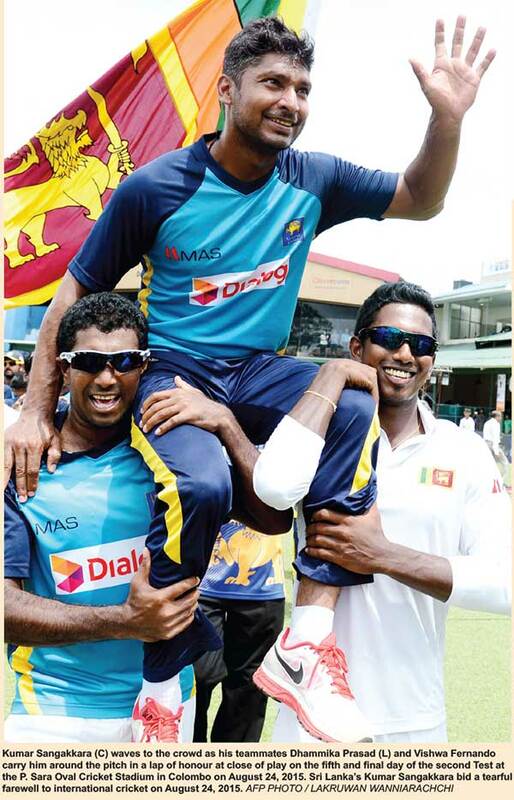 On August 12, 2015, Sangakkara was placed at number 5 in the ICC Test rankings. Sangakkara delivered the 2011 MCC Spirit of Cricket Cowdrey Lecture, which gained worldwide attention. 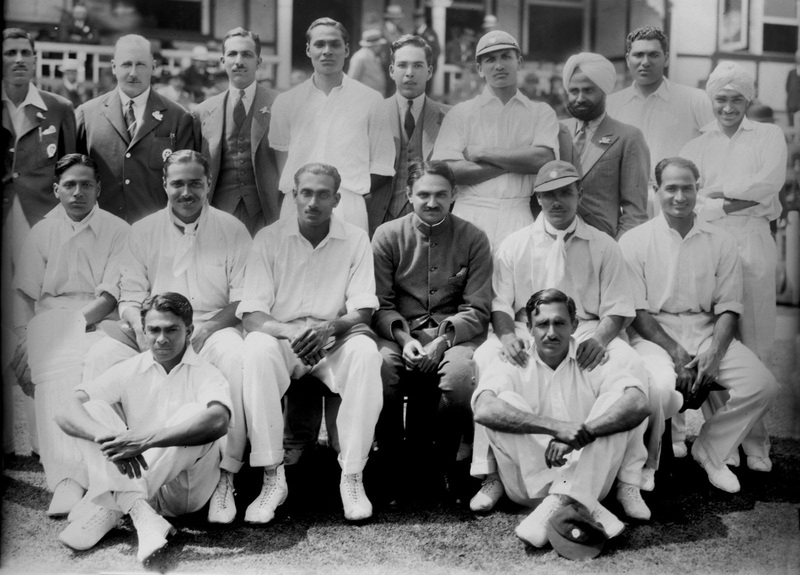 He was the youngest person and the first active international player to deliver that lecture, which was widely acclaimed by the cricketing community for its outspoken nature. He retired from ODIs on March 18, 2015 against South Africa during the quarter final stage of 2015 ICC Cricket World Cup. He was named the Wisden Leading Cricketer in the World in 2011 and 2015. 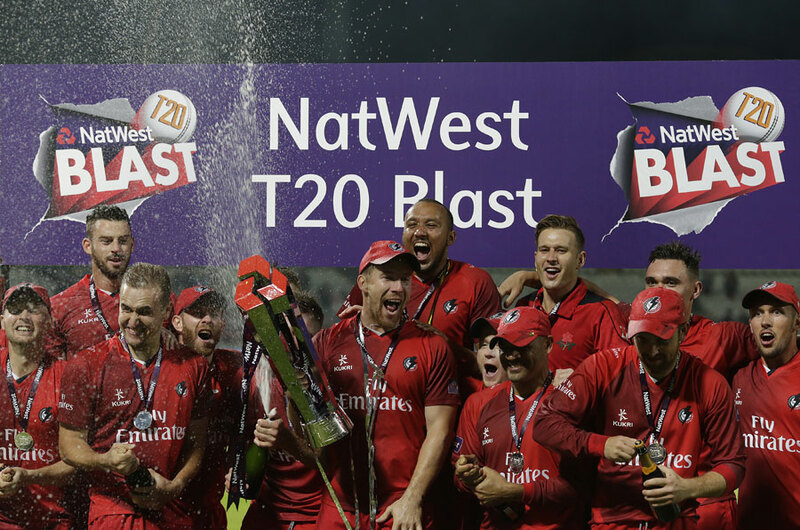 You are currently browsing the Critiquing Cricket blog archives for August, 2015.